Because I have all but abandoned my coupon blog for the time being (or maybe forever...TBD), I am going to post deals on here once in a while when I find them and think their worth sharing. 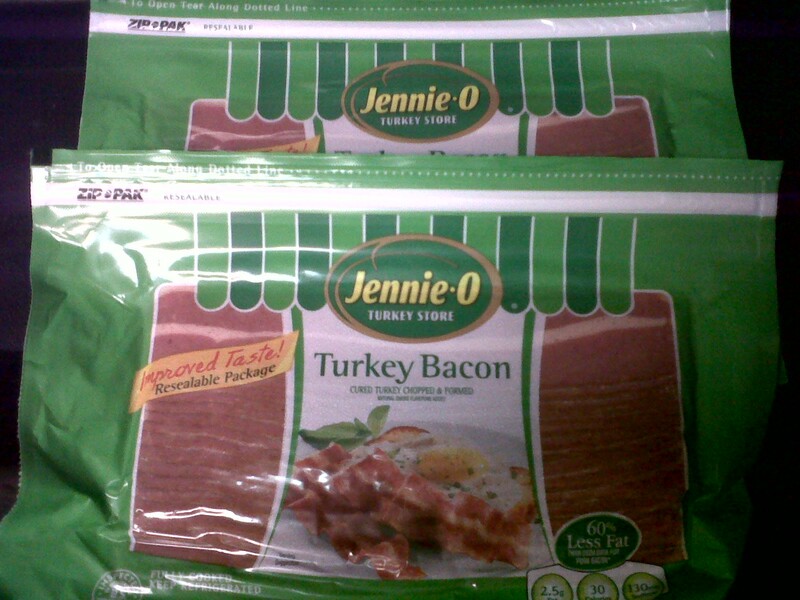 So for those local, Price Chopper has Jennie O turkey bacon on sale for $2 this week. With coupons, you can snag it for just $0.50! I hoard bacon in my freezer until tomato season, when I eat a BLT or a BLT-ish salad at least once a day. Guess what?! My first free MSL magazine arrived over the weekend because of your tip. THANK YOU!